Official website of author Karlie Lucas: Happy Mother's Day! I know this one's going out a bit late, but Happy Mother's Day to all the mothers, sisters, aunts, grandmothers, step-mothers, foster mothers, and anyone who acts as a surrogate mother, be it fur baby (like me), or human baby. You guys are amazing! And for everything else, I just wanted to give a quick update as to what's going on this month. 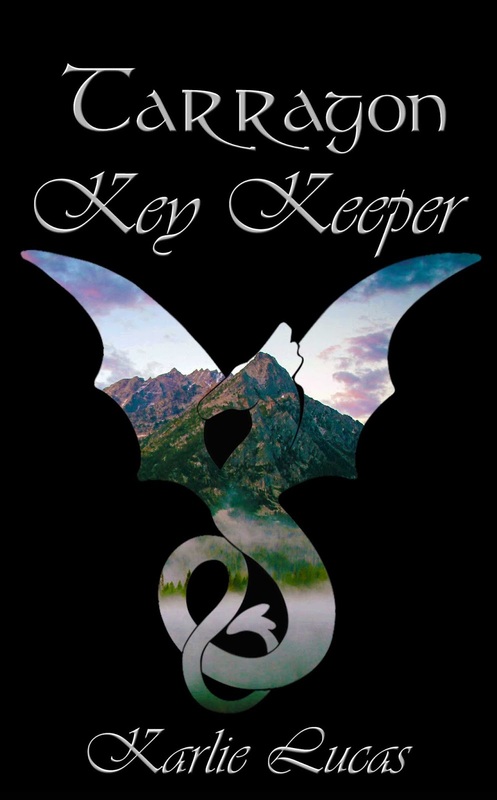 If you didn't know, I released a new book last month, Tarragon: Key Keeper. All this month, the ebook version will be 1.99 US. This sale ends May 31st. So get your copy before it goes back up. For those who won anything from the book launch party, or the blog tour, your prize is either on the way, or will soon be on the way. (I got some of the info in the middle of a crazy week so I'm playing catch-up there. Sorry about that.) I thought it really cool to see so many international people entered. Love it! I hope you will all enjoy my book as much as I still enjoy reading it. Because, I do reread it. A lot. For those who don't know, I also write Fan Fiction. Yep. When I'm not editing (which I probably should be doing), or voice acting/directing, I write fan fiction. My latest? Big Hero 6. If you haven't seen this movie, you are so missing out. But if you want to read my story, check me out on Wattpad. Share the love and all that jazz. Speaking of Fan created stuff, in the month of June, I want to have a Fan Art Contest! That's right! I"m giving you all a head's up so you can get a going on this! After all, who wouldn't want to win some cool swag? I'm still working on details for this, but it would help you out a lot if you read my book in advance. I promise I'll let you know rules, etc, by the end of this month so you can get going on that. But I did want to give you the head's up that this is happening. And now that I've done just that, I"ll release you back to your regularly scheduled day. Hope it's a good one!